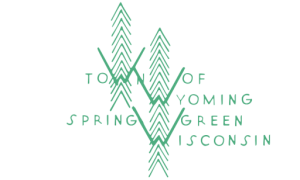 NOTICE IS HEREBY GIVEN that the Board of Review for the Town of Wyoming of Iowa County shall hold its meeting on the 7th day of May, 2017 from 5p.m. to 7p.m. at the Wyoming Town Hall on State Highway 23.